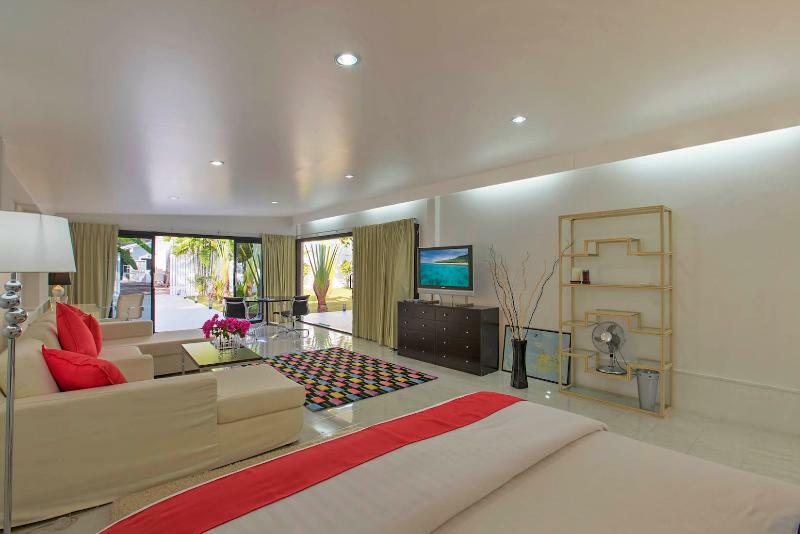 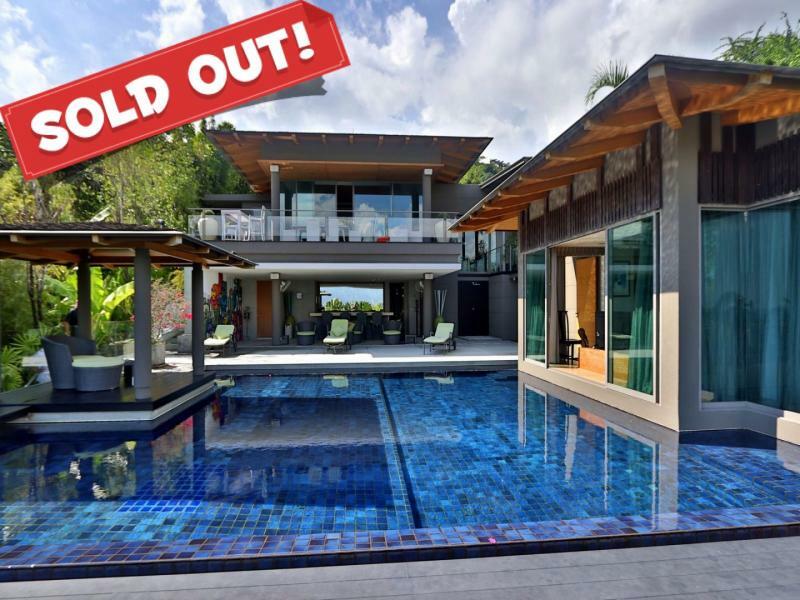 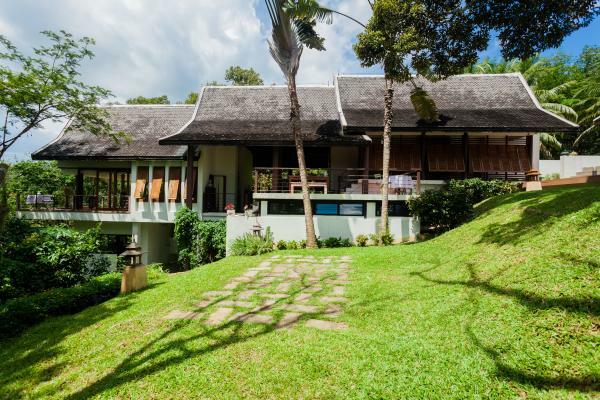 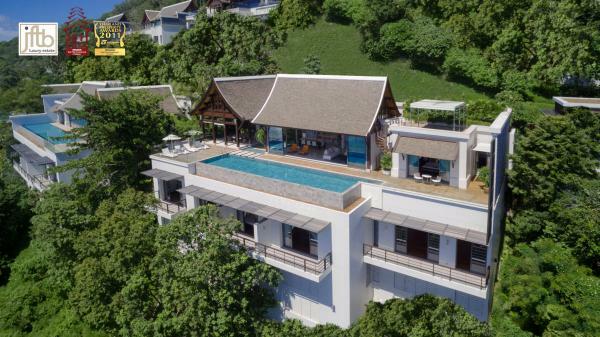 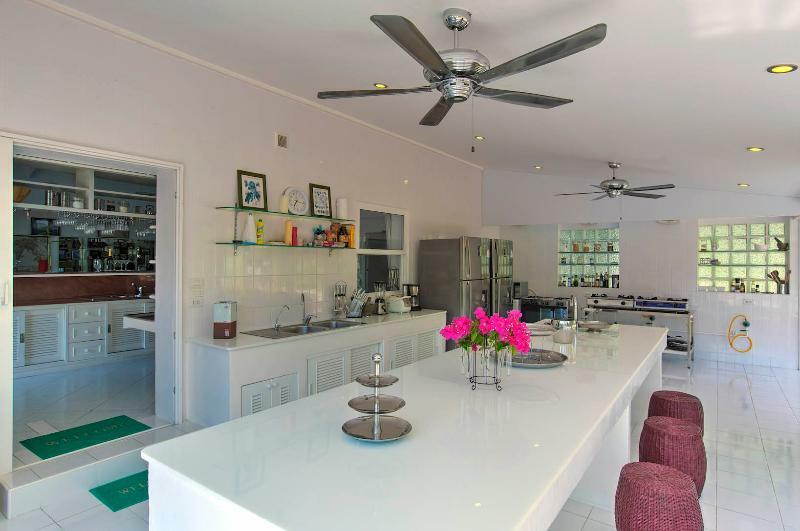 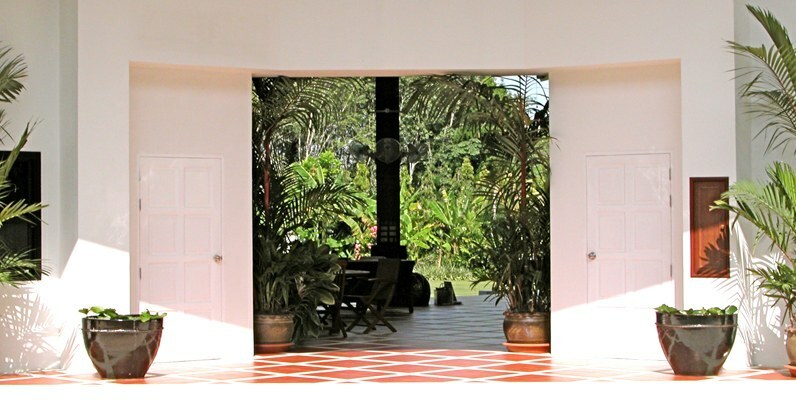 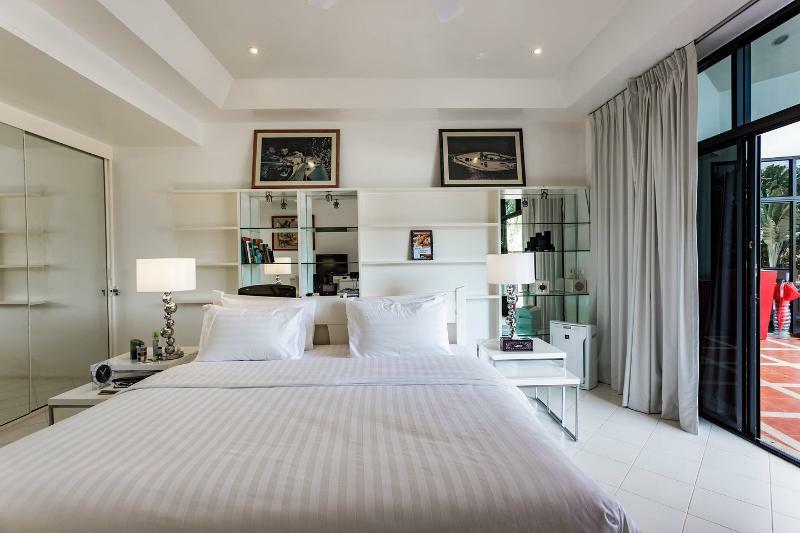 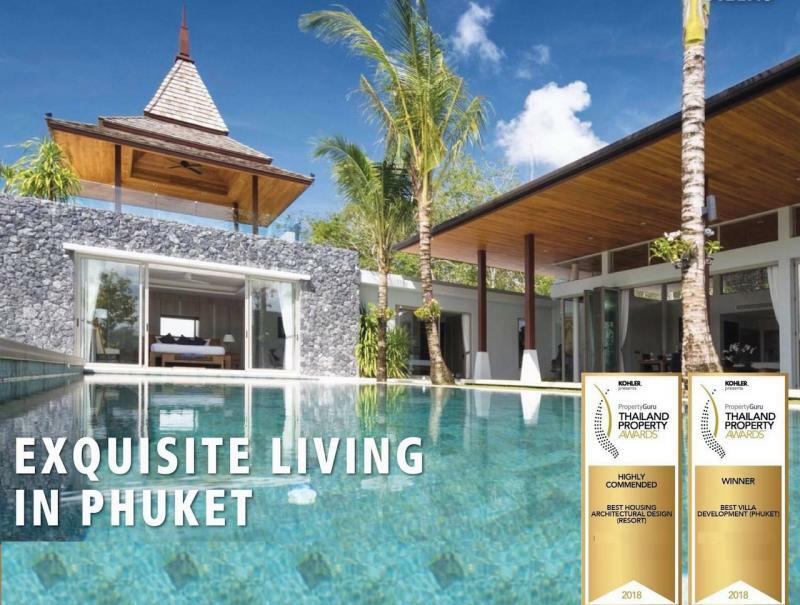 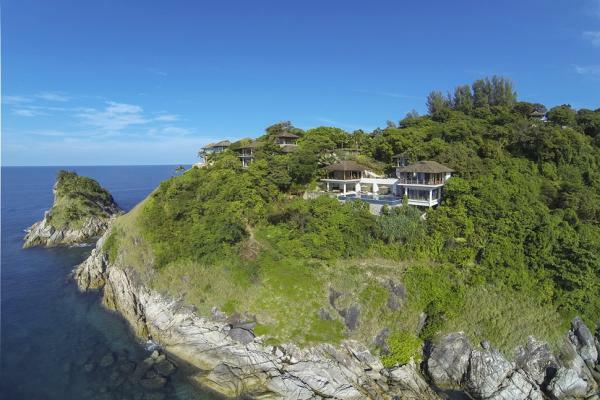 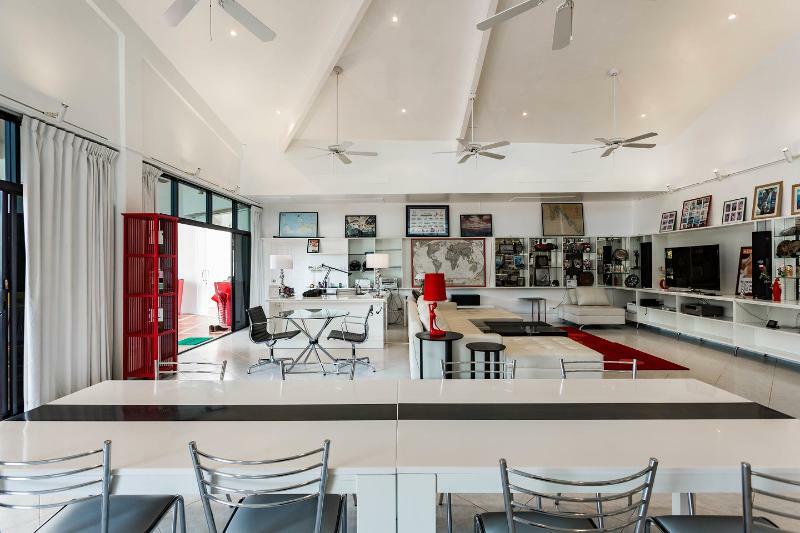 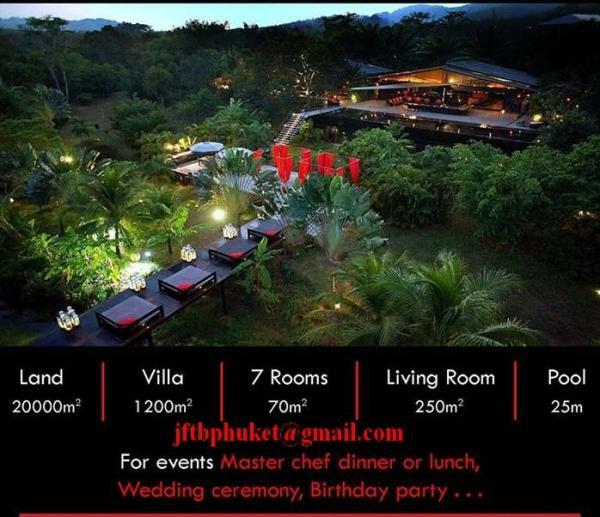 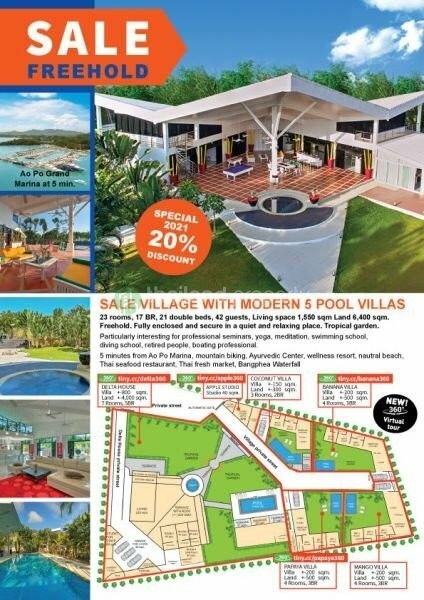 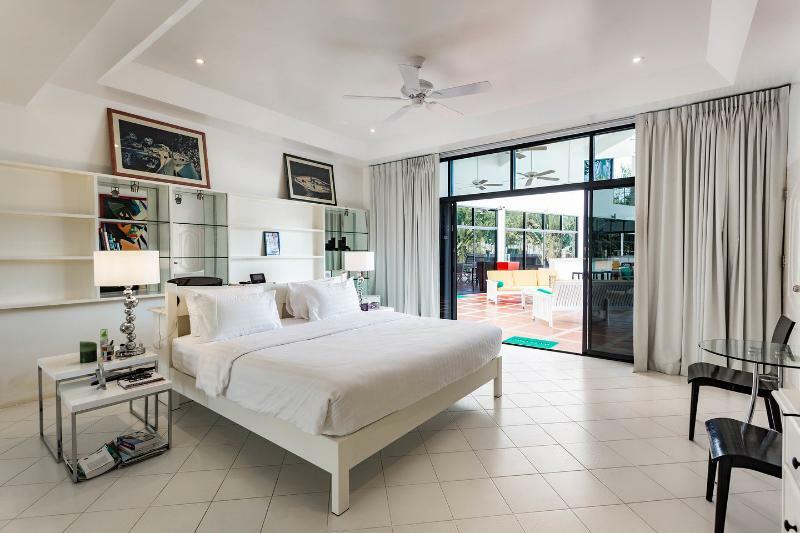 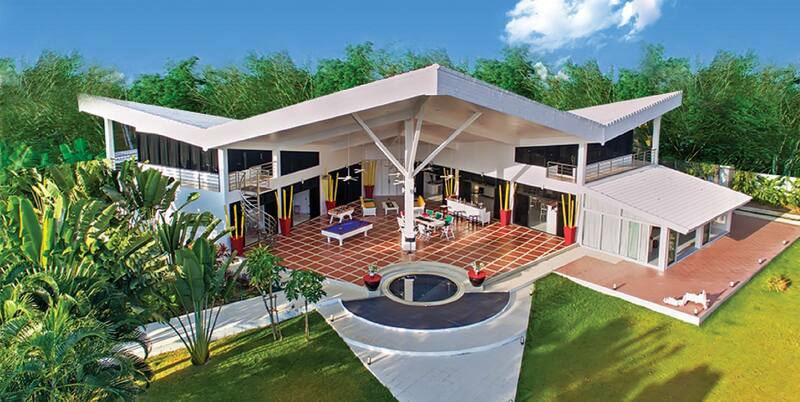 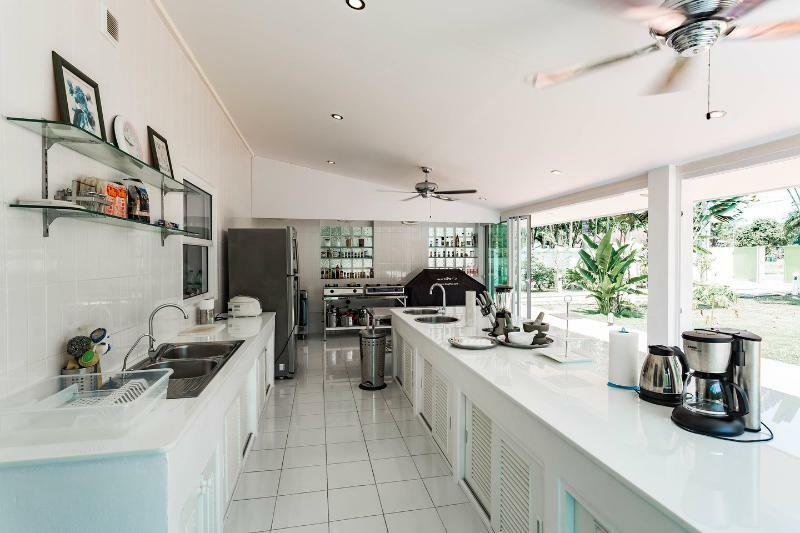 An Unique and luxury modern tropical villa for Sale located in Ao Po, in the North East coast of Phuket. 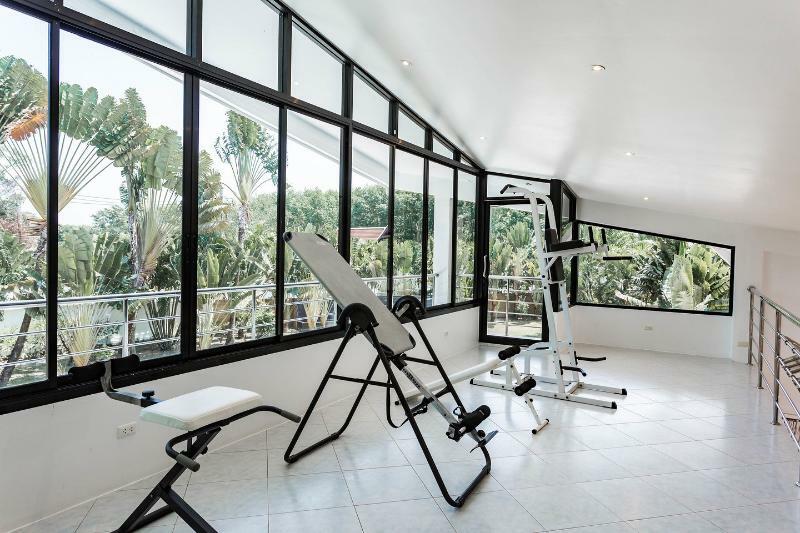 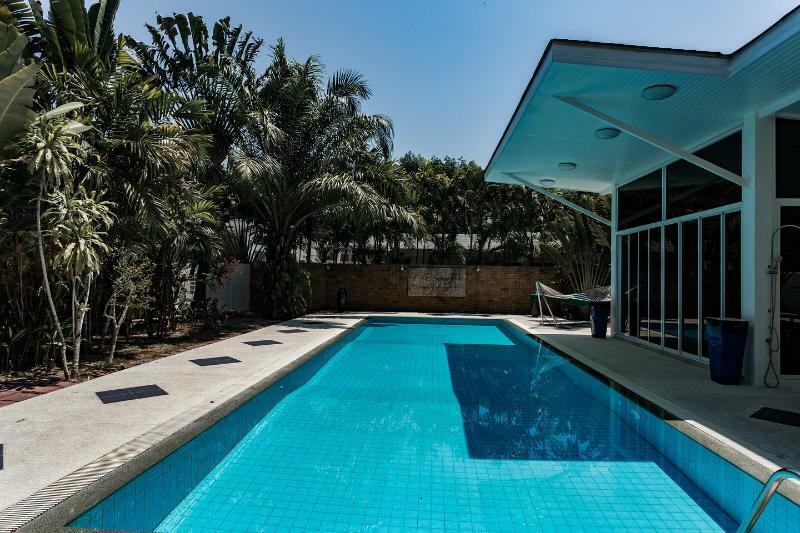 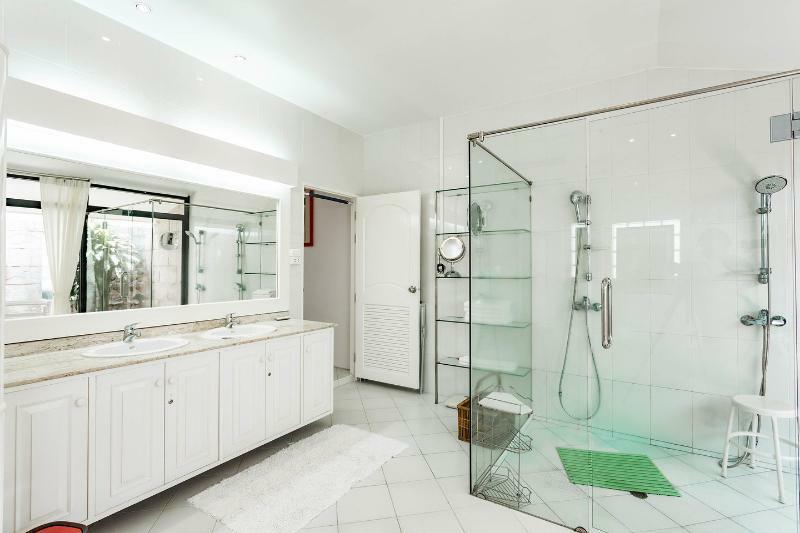 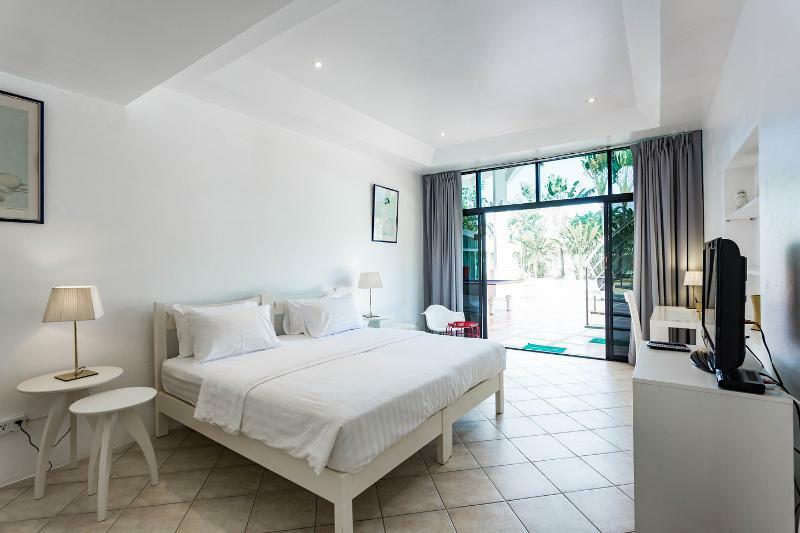 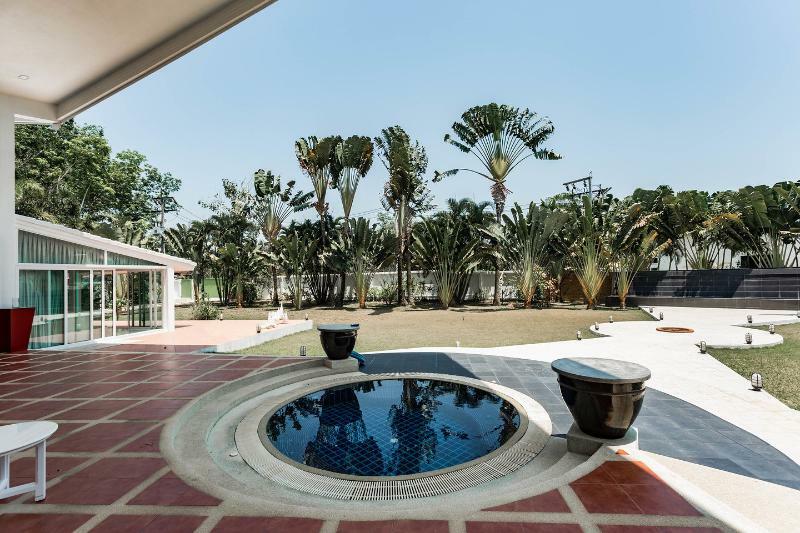 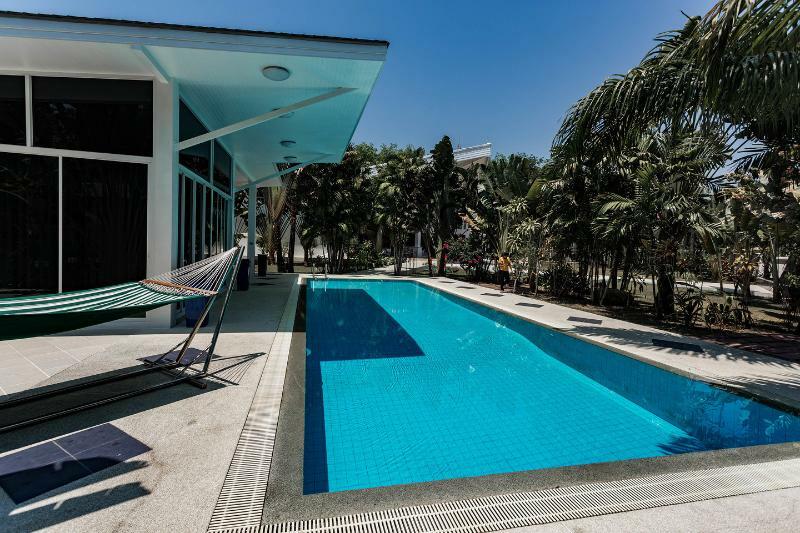 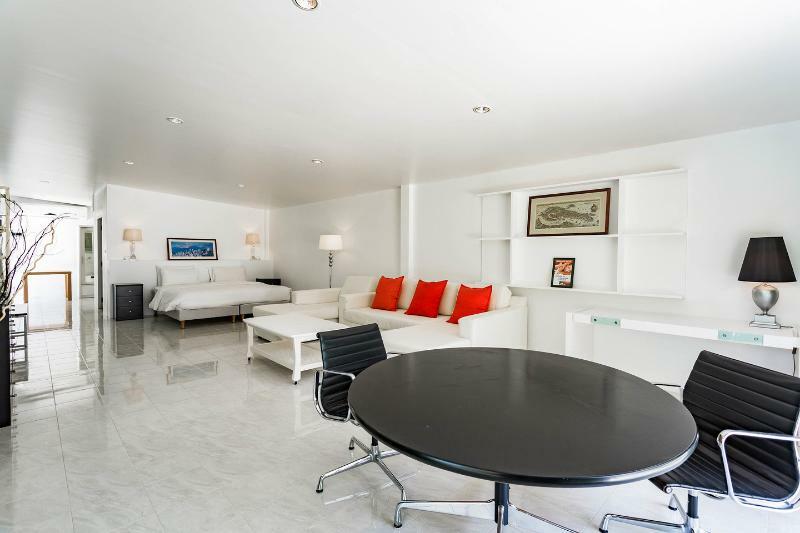 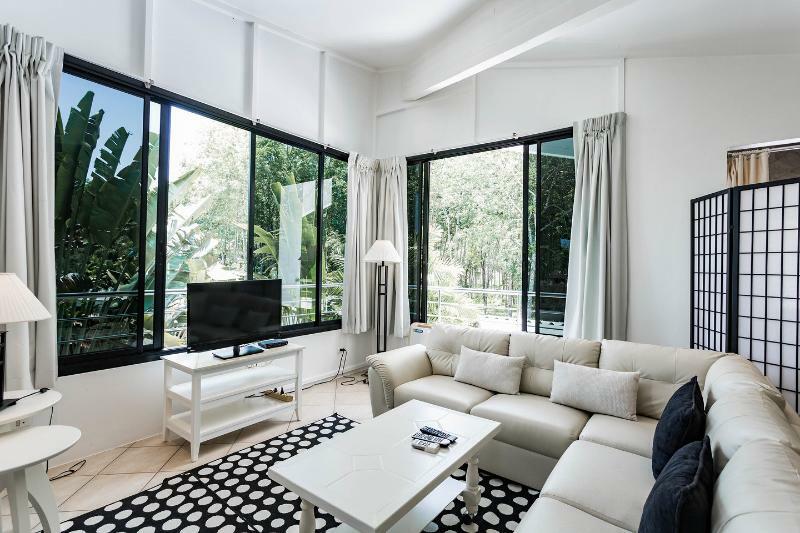 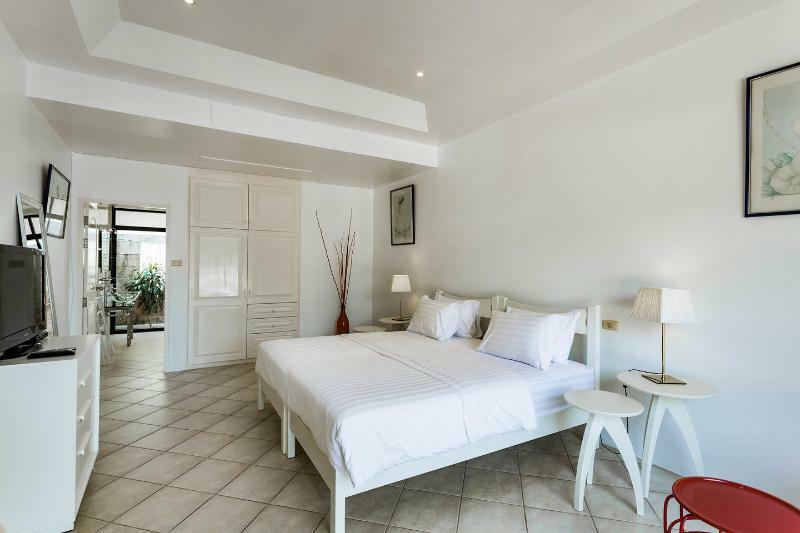 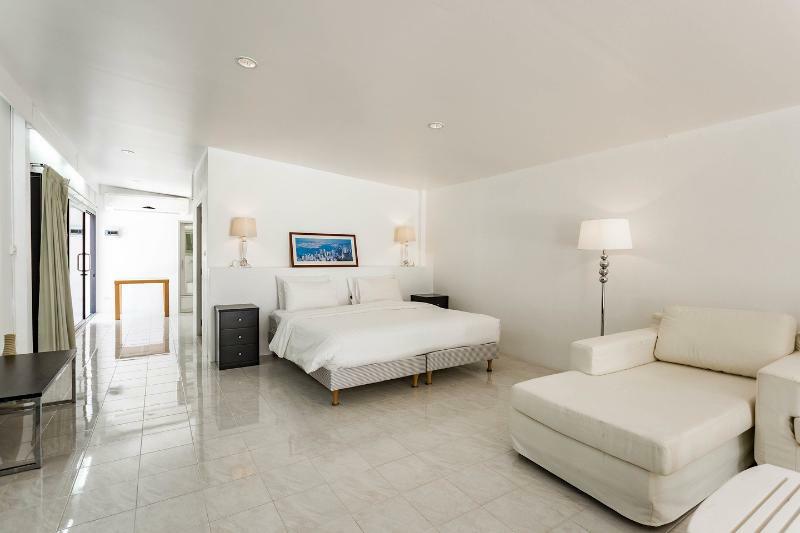 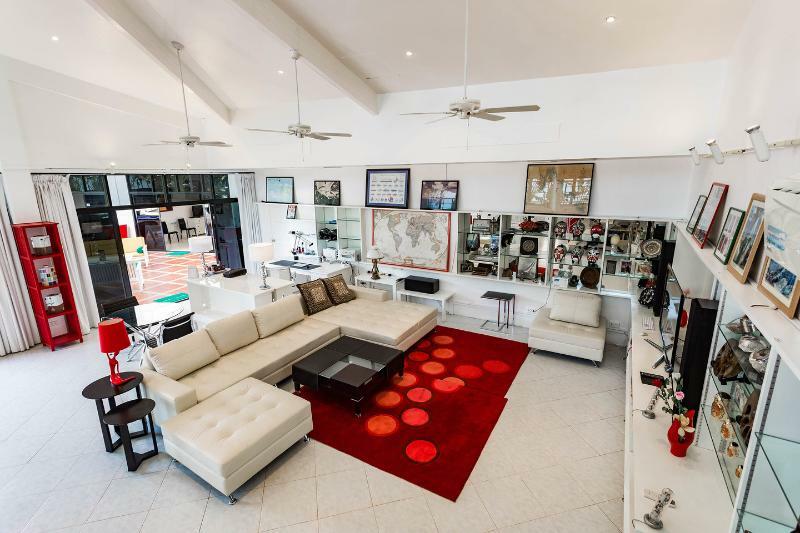 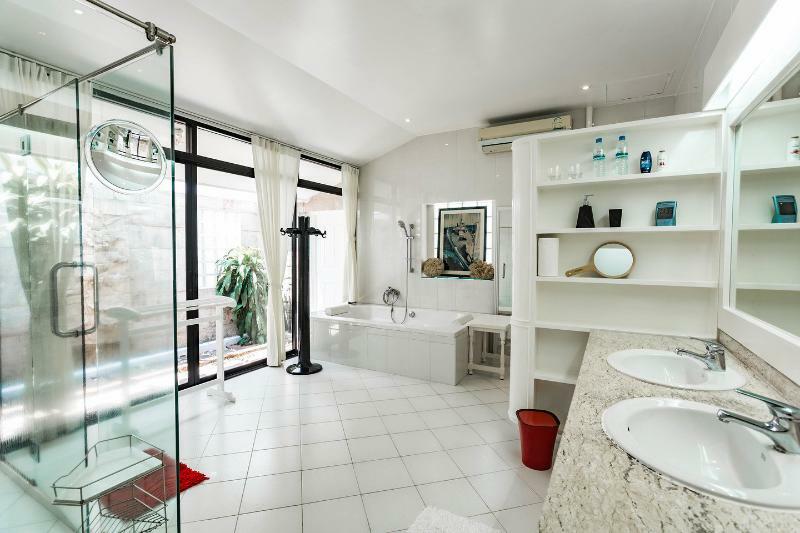 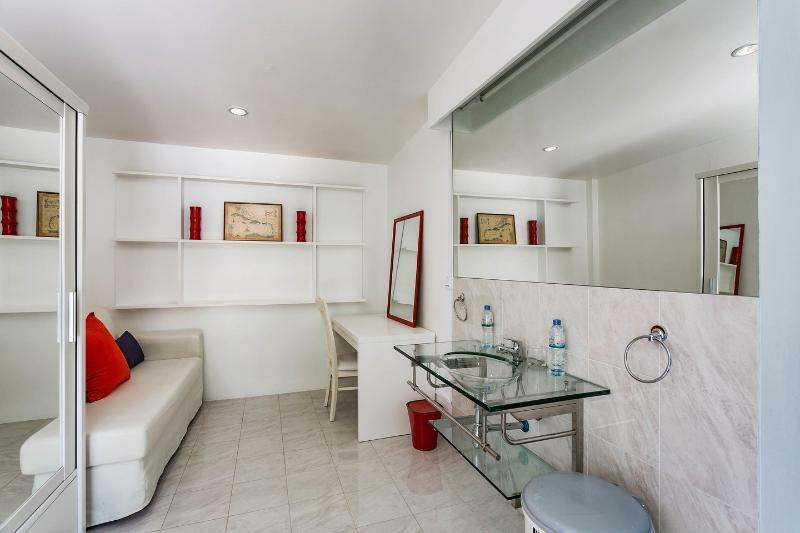 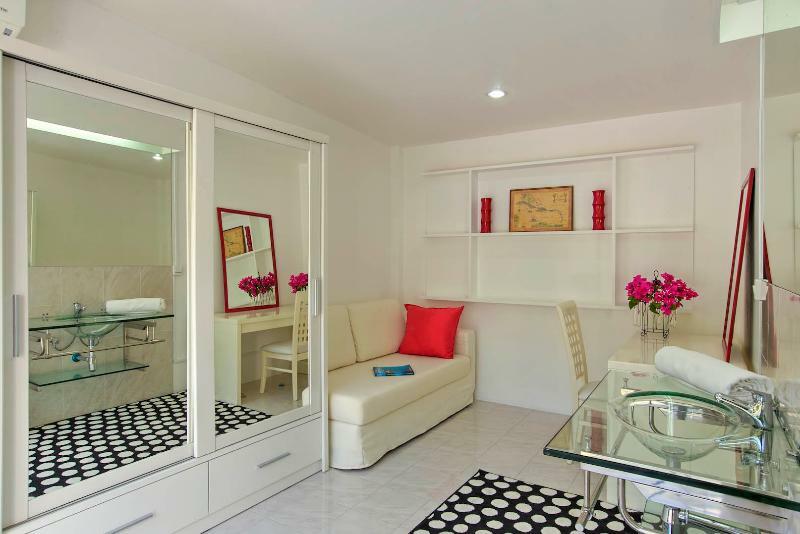 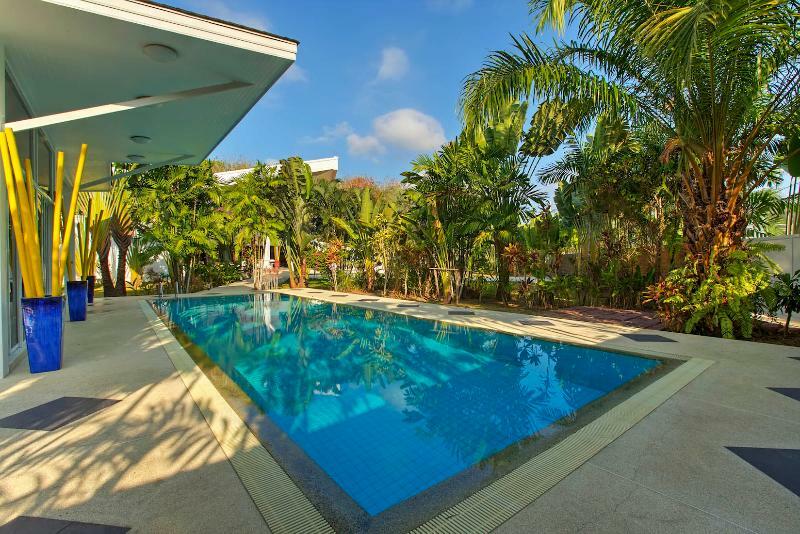 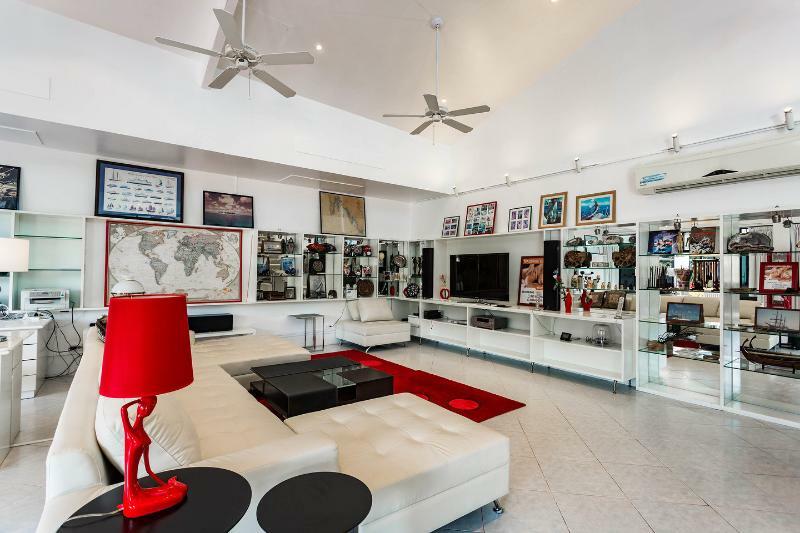 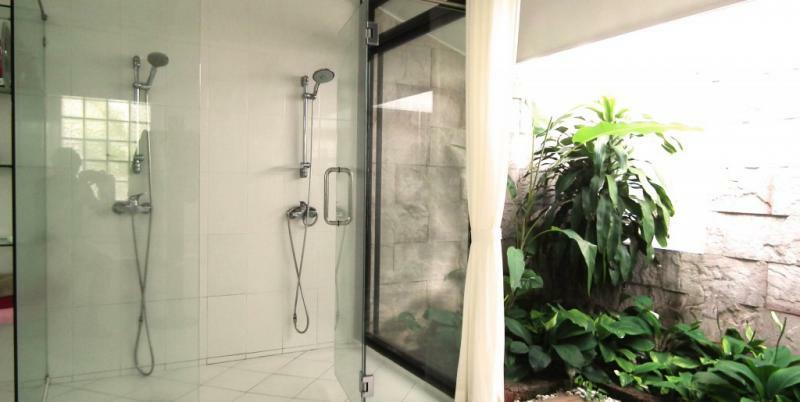 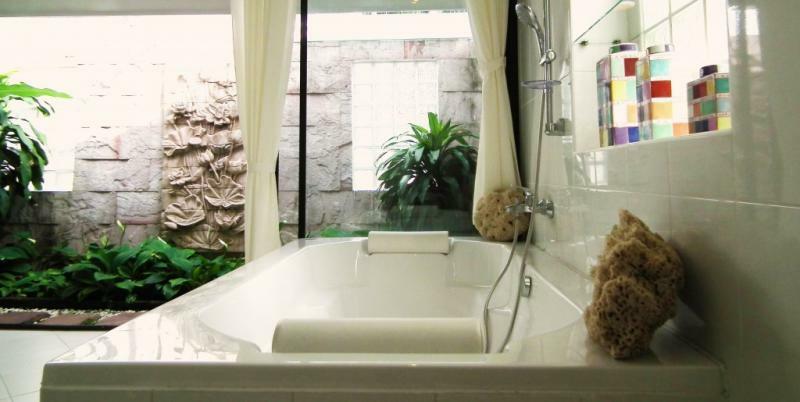 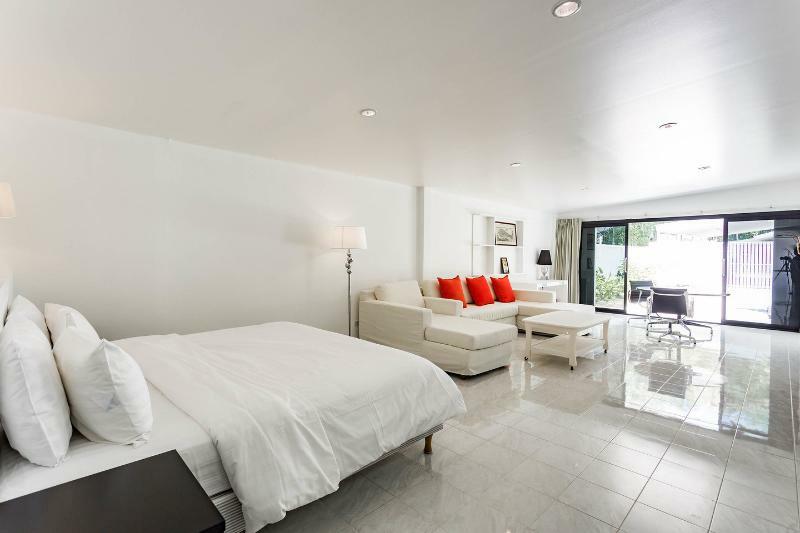 A convenient location at 5 minute drive to Ao Po Grand Marina and Mission Hills Golf Course. 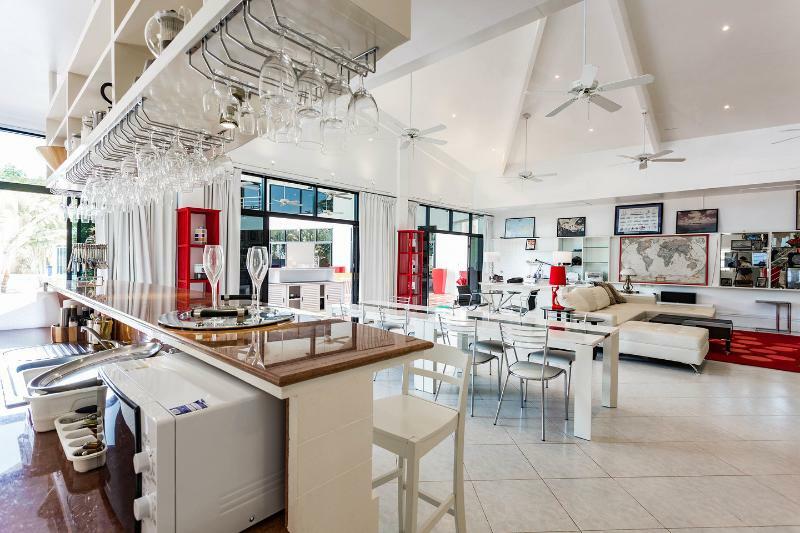 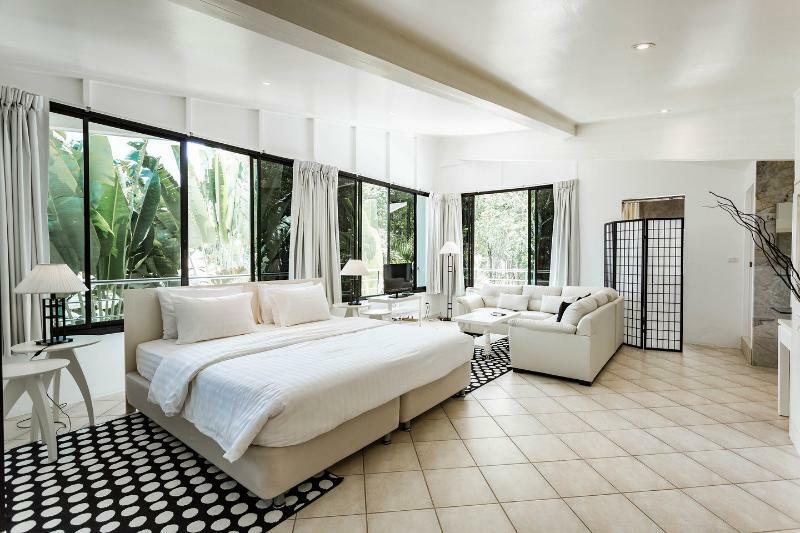 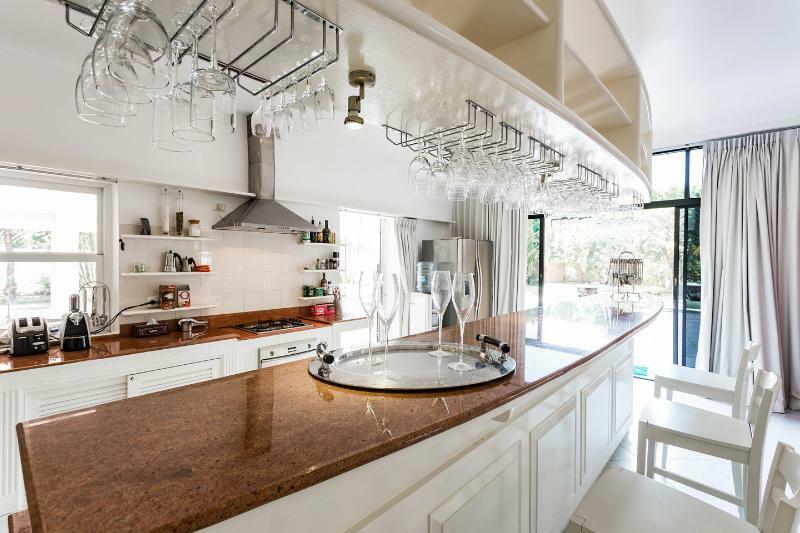 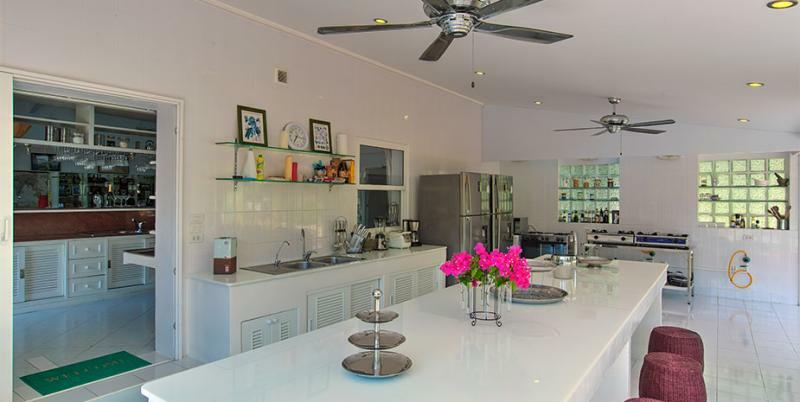 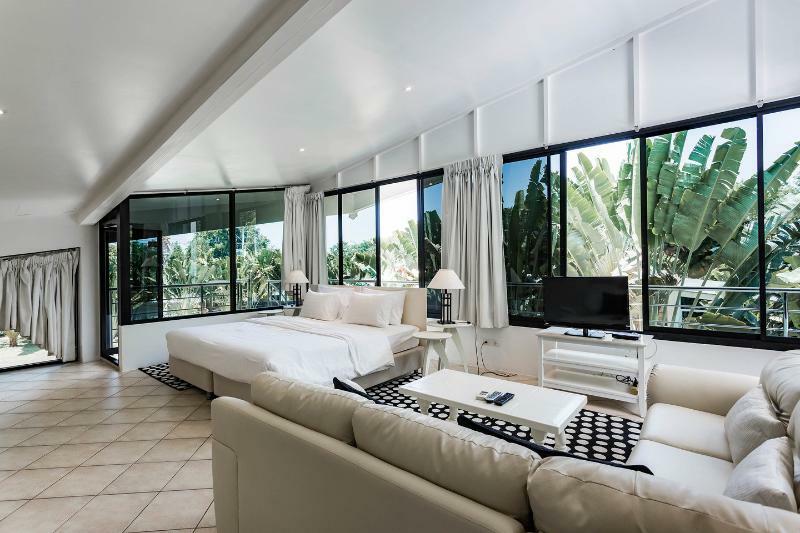 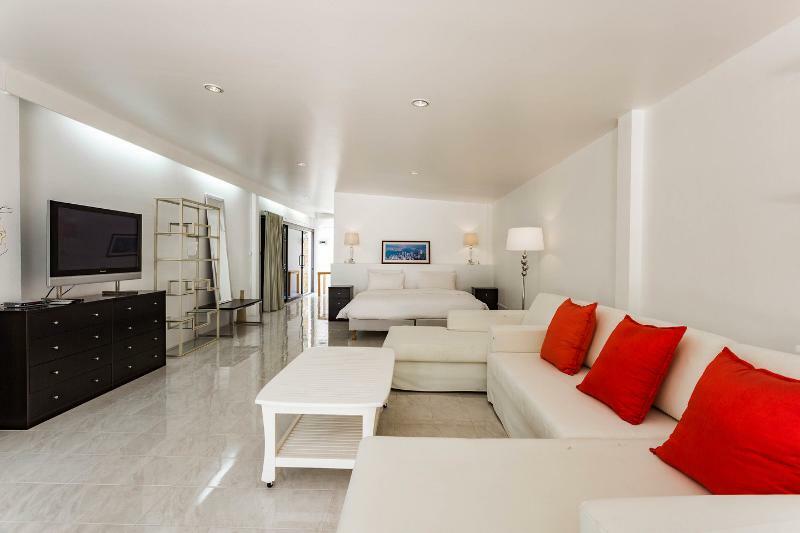 This stunning villa owns a large private swimming pool, a jacuzzi and a 2500 m2 landscaped garden. 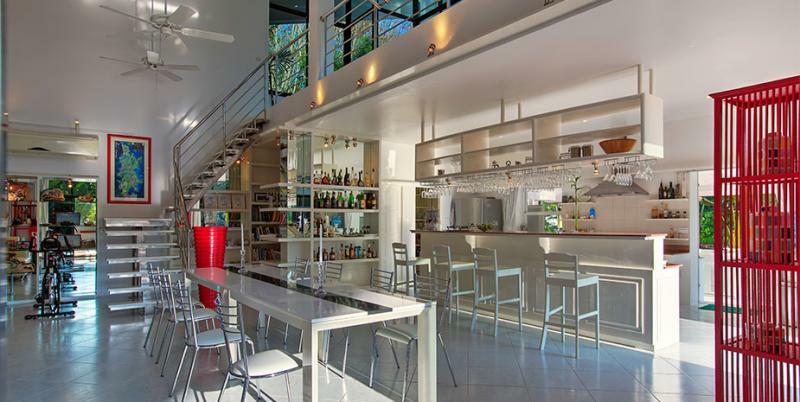 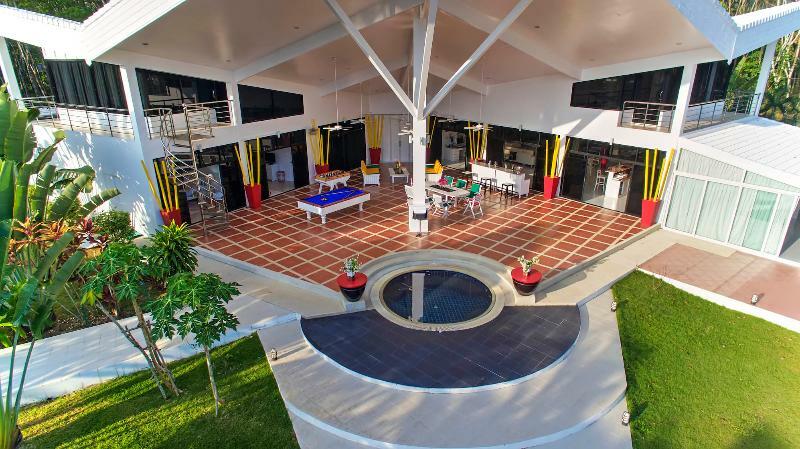 setting in a very safe area, the villa has a living area of 700 m2, is detached and not overlooked. 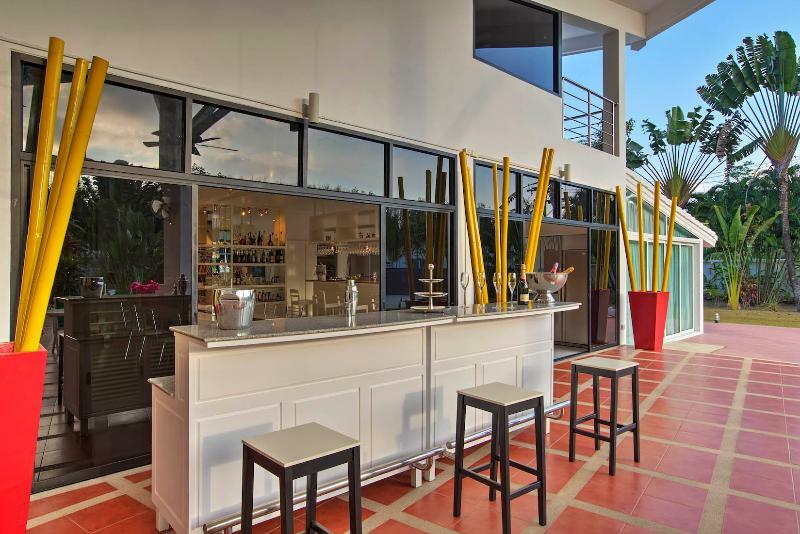 Covered terrace : Oversized ceilings (15 meter high point), an outdoor living and dining area, a bar, a jacuzzi with sunbeds, a pool table. 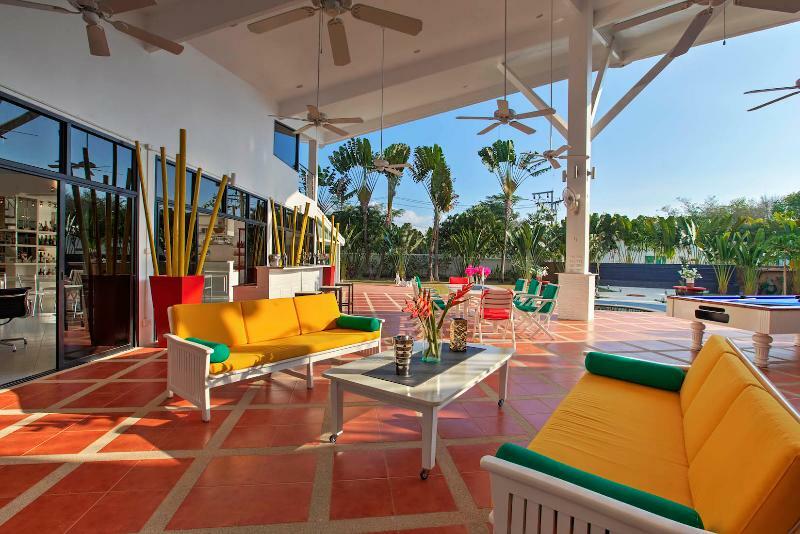 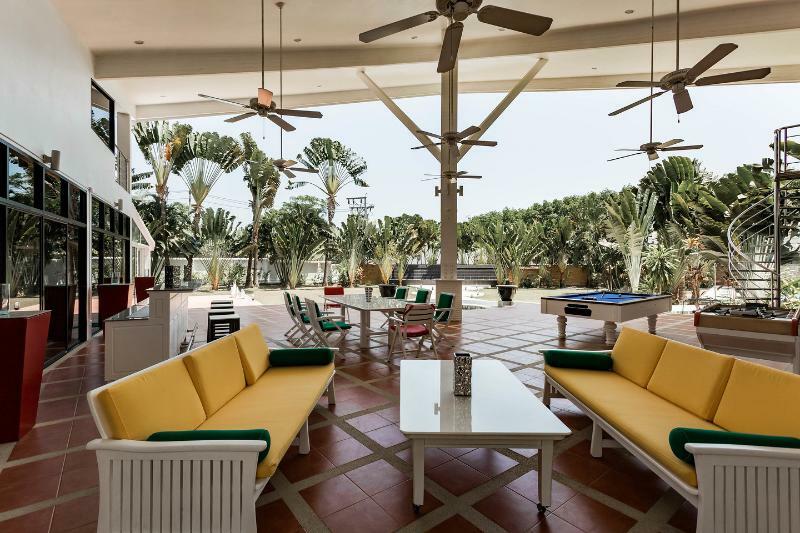 Outdoor area: Swimming pool, a living area, a covered terrace, a pool indoor lounging area with its own bar. 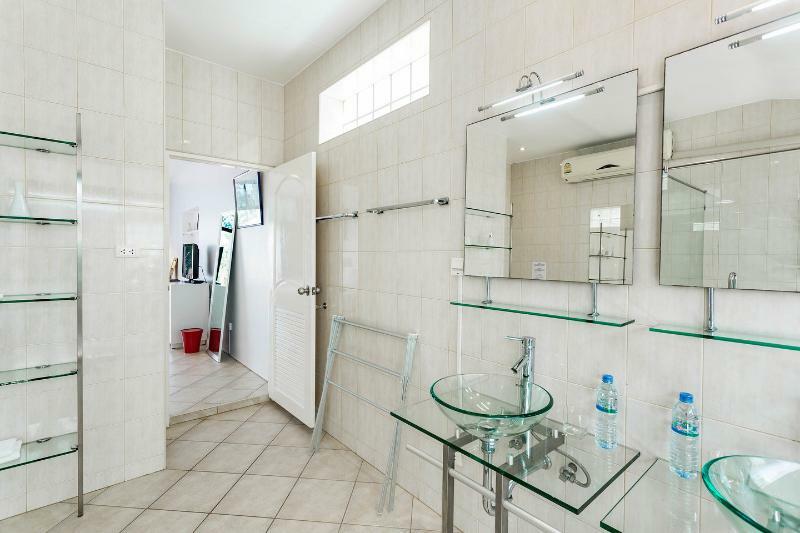 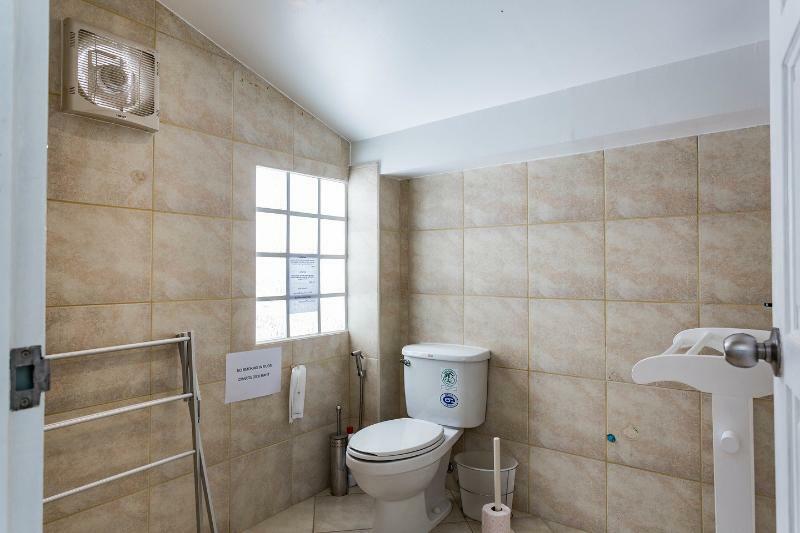 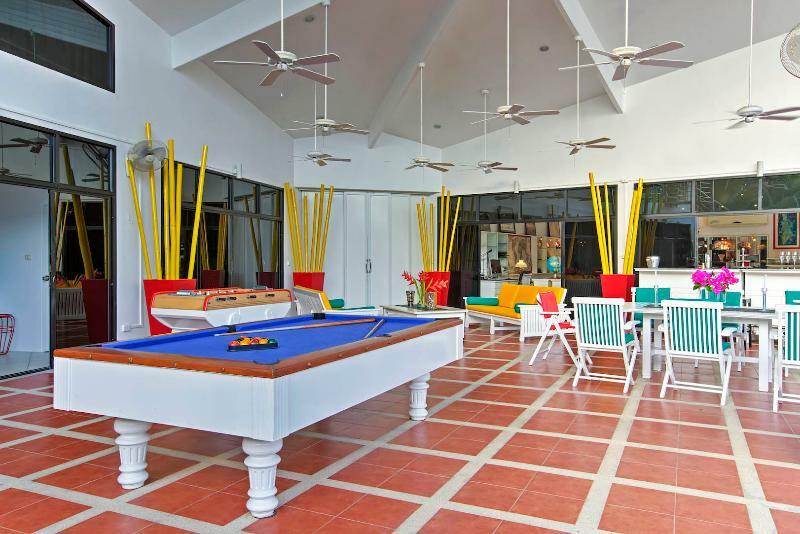 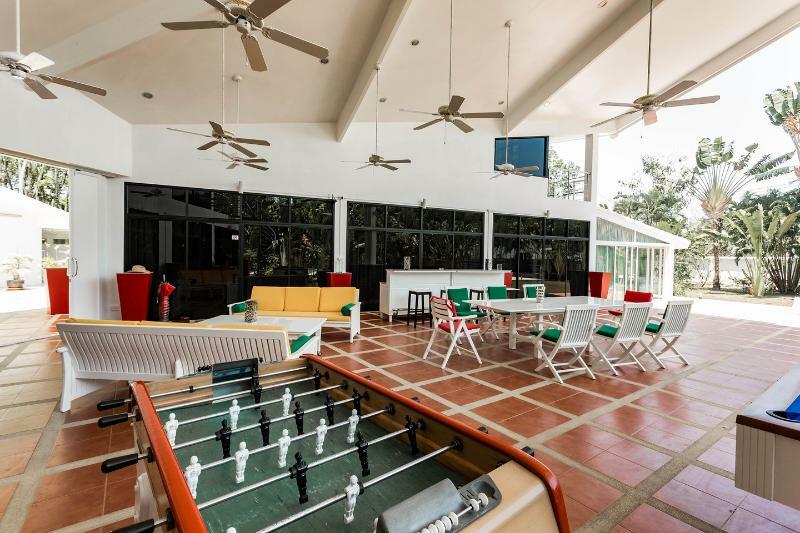 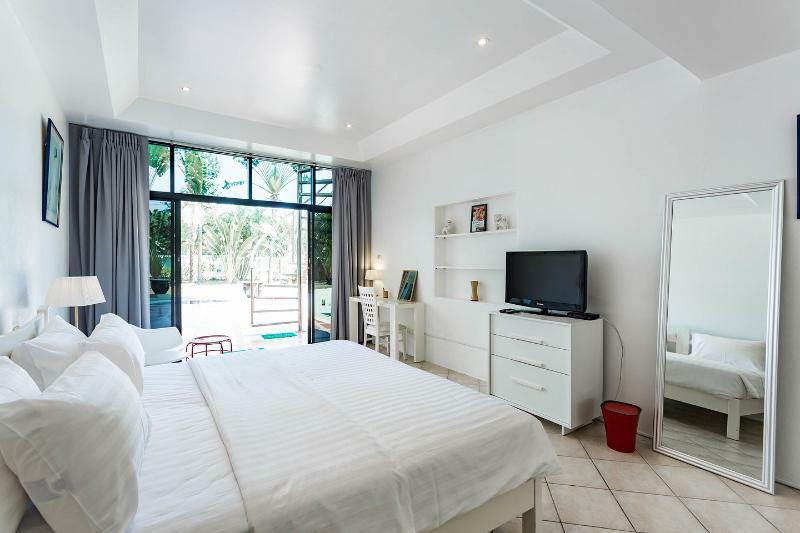 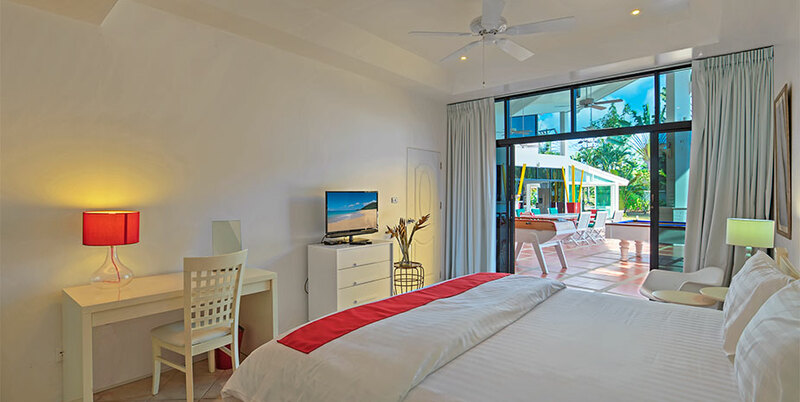 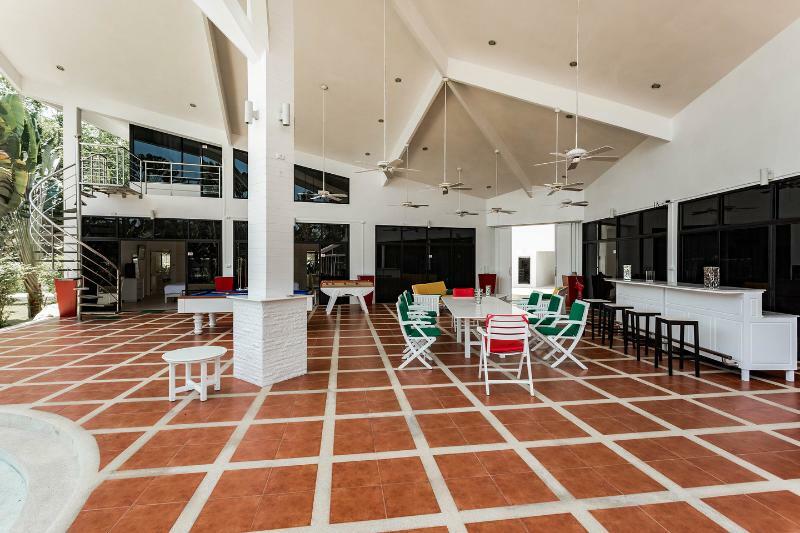 The amenities are: Ceiling fans, air conditioning, lcd televisions with satellite reception, internet access, washing machine, electric outdoor, cctv..